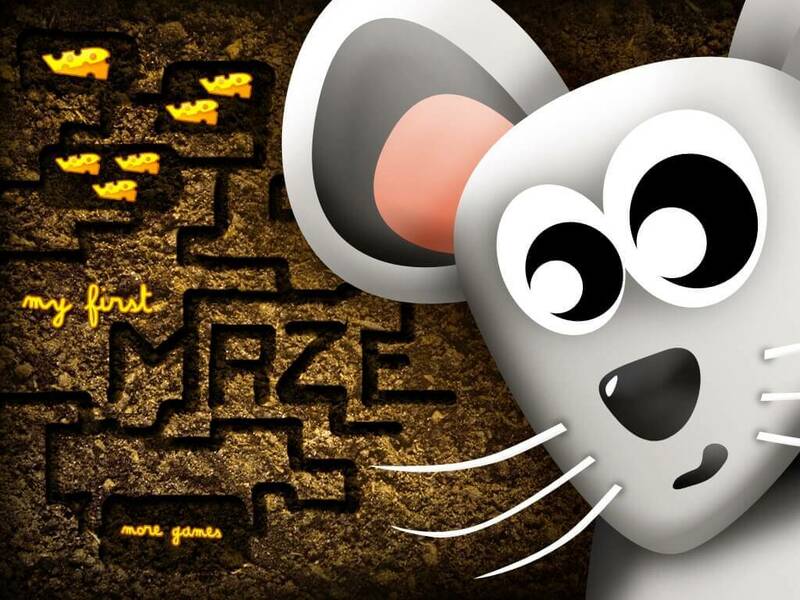 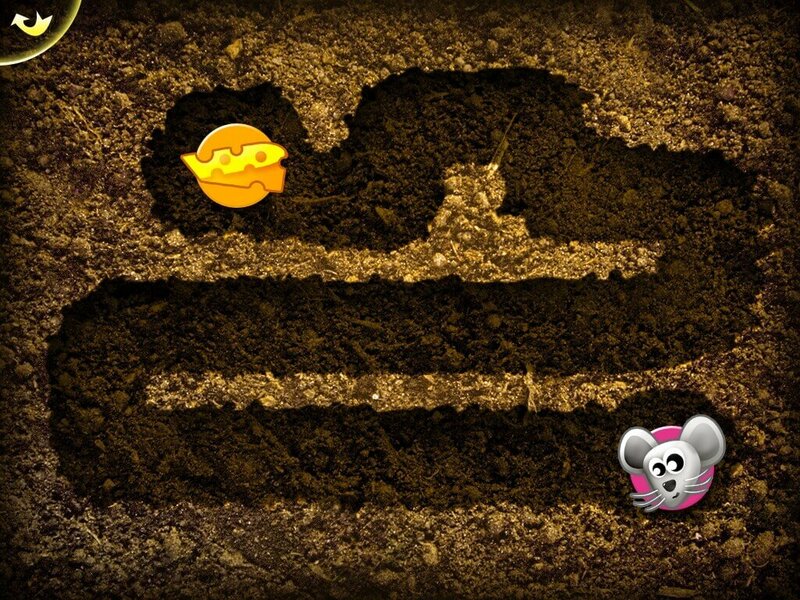 With 3 difficulty levels and 18 mazes, your child will have fun helping the little mouse eating some pieces of cheese (first level of each difficulty level is free, others can be bought inside the application). 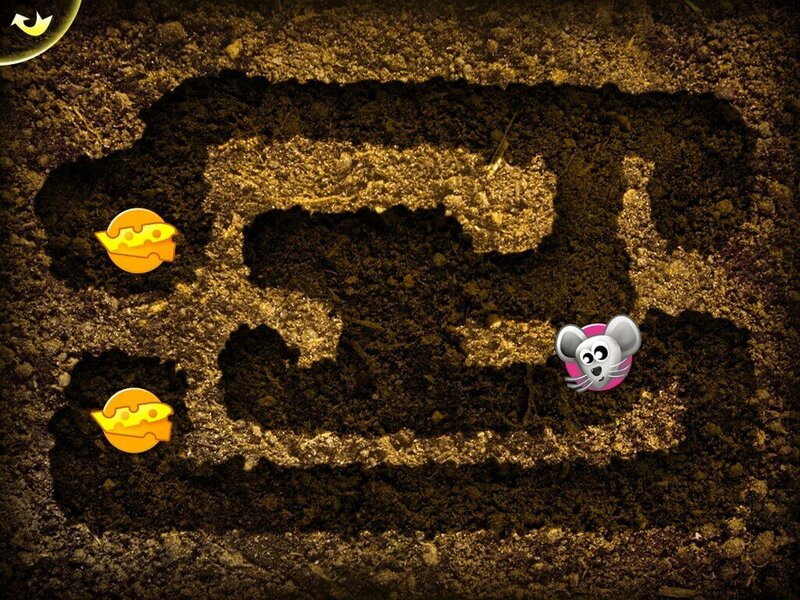 This game will teach your child to play peacefully and to be accurate, because trying to play too fast will make the mouse hurt the walls. 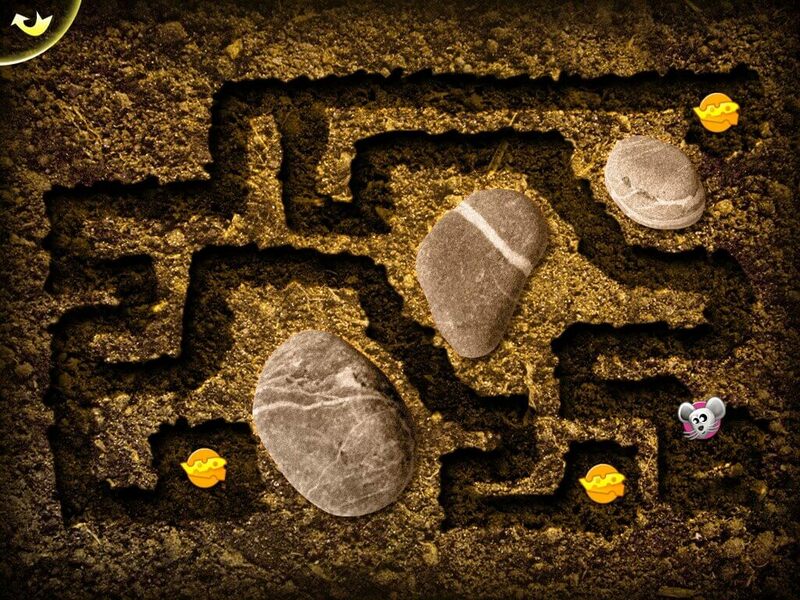 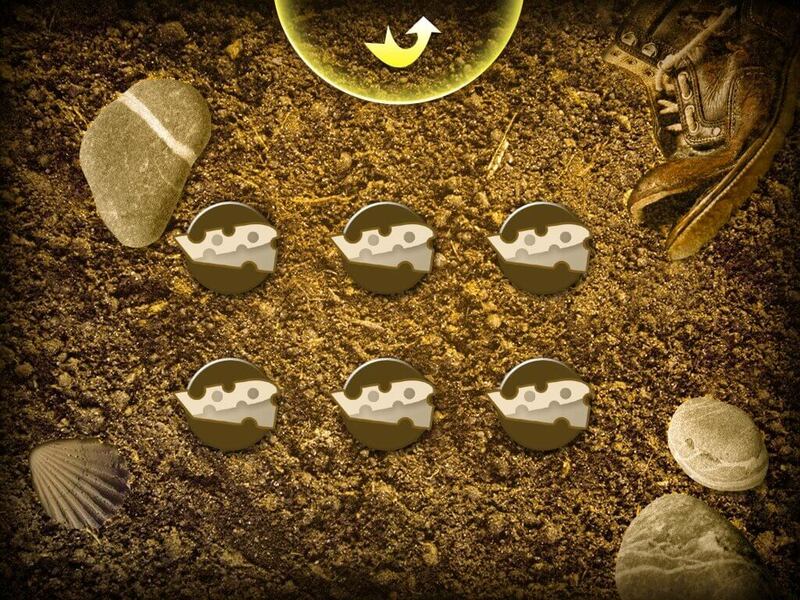 With nice graphics, cool animations and sound effects, this game is designed for kids from 2 to 6.